Valent Lau has been featured in various publications from Sydney, Australia & worldwide. The Darling Point Edge is a community magazine delivered to the residents and shops of Darling Point, Sydney. It also has subscribers as far as UK and USA! 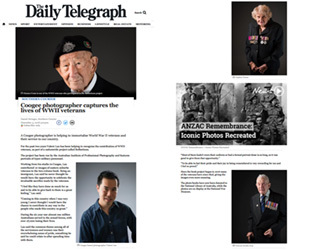 The Daily Telegraph is a daily newspaper and website published in Sydney. 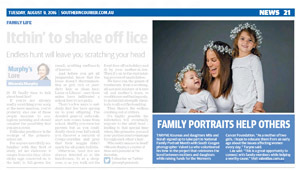 The Southern Courier is a local monthly magazine delivered to the Eastern Suburbs of Sydney. fussballtraining JUNIOR is a monthly German language magazine produced by The German Football Association (Deutscher Fußball-Bund). It is targeted to soccer coaches throughout Germany and Europe. It has a subscription of over 5000, and additionally print sales of approximately 1000 per edition. We shot photographs for an 8 page training article studying the methods of training used in Australia. SieboldHuis is a museum of Japanese culture at the Rapenburg in Leiden, The Netherlands. Advertising materials for major exhibition hosted July-August 2014. 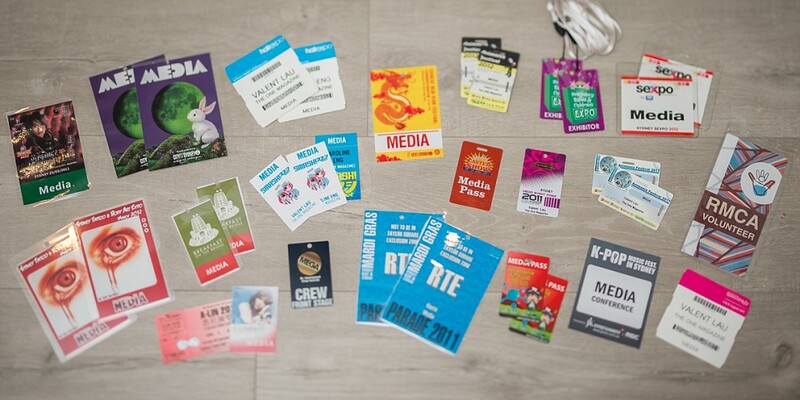 Advertising materials for major exhibition hosted in Spring 2014 including 70×100 foot banners, magazine ads, newspaper articles. International chain of fitness centers for women. Photos for in-store and online promotional advertising materials. Bedding store located in Chatswood NSW, with over 20 years history specialising in ergonomic pillows and mattresses. Have a commercial project? We can help!